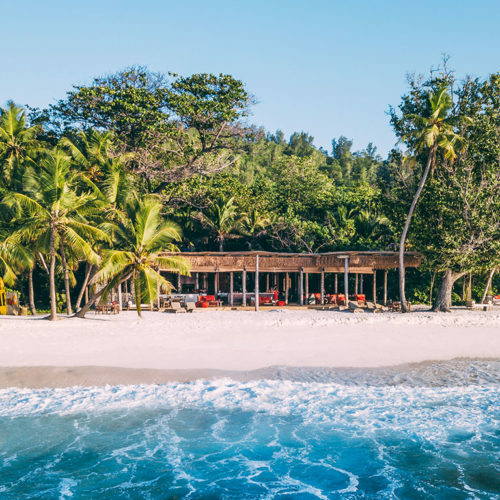 Seychelles, 15 March 2019 – Tucked against towering granite boulders at the far end of a private beach in Seychelles, fringed by lush tropical forests and glittering white sands, lies the world’s most exclusive beach bar. 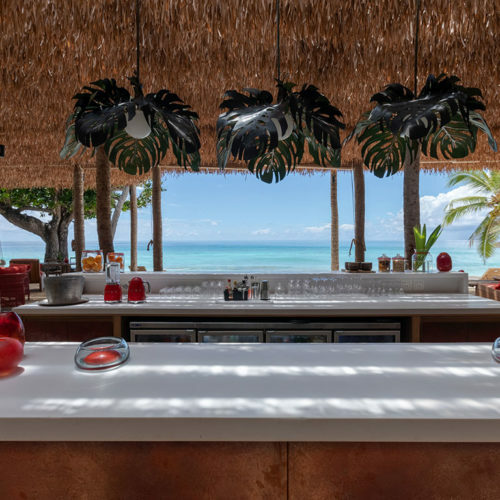 West Beach Bar on North Island, a luxurious private island resort with just 11 villas, has recently reopened in its same iconic location, yet completely rebuilt with new architecture and interiors in keeping with its distinctive design language. 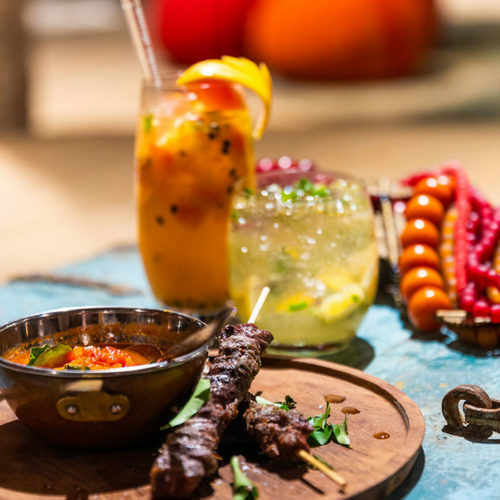 It remains a firm favourite among its guests; for its castaway-chic atmosphere, interactive food and drinks offering, and above all, its generous hospitality. 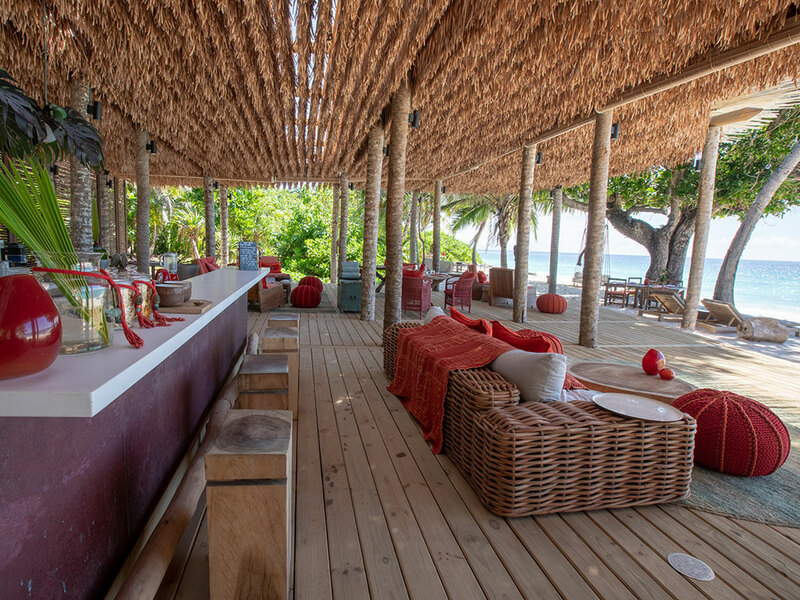 North Island’s original architectural duo, Silvio Rech & Lesley Carstens, returned to the Island with interior designer, Cate Simpson from Reflecting Africa, to reimagine West Beach Bar. 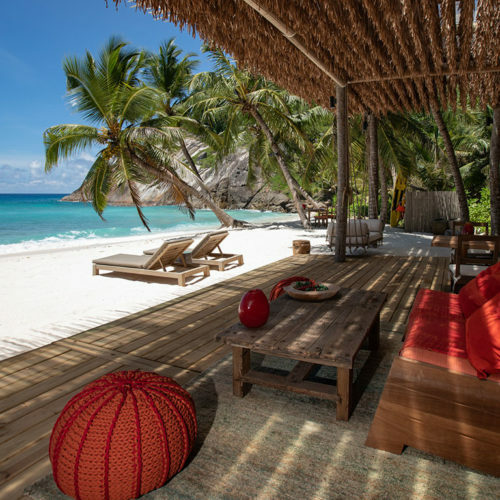 Together they have expanded on North Island’s signature ‘barefoot-luxury’ philosophy, creating a haute-couture Robinson Crusoe experience in the Seychelles where luxury and simplicity flow. 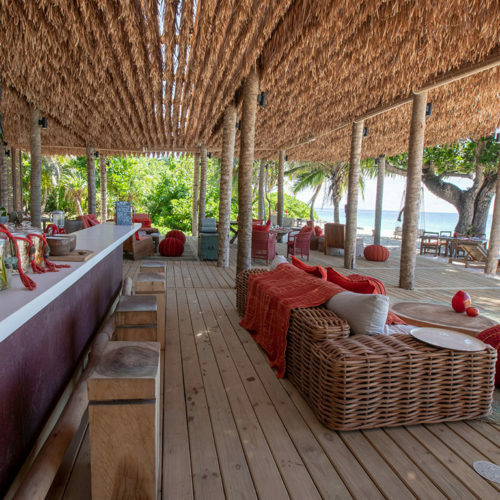 “West Beach Bar continues to exude the relaxed and intimate ambience for which it became famous. The design is based entirely on comfort, providing an easy-going escape from the outside world”, says Cate Simpson. There is an abundance of space and a sense of openness. More real estate now offers everyone their own pocket of privacy, with cleverly-positioned clusters of seating and dining areas. 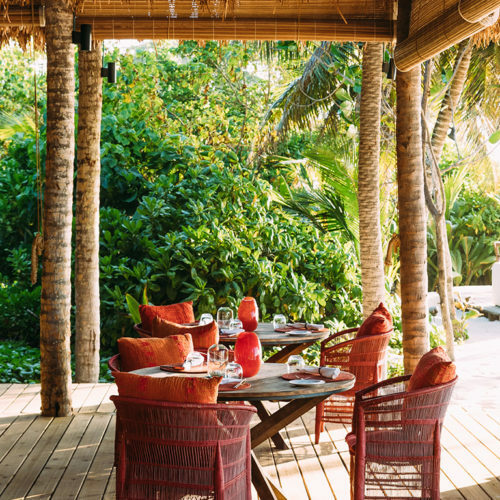 Blurred lines between nature and architecture exist, where indoor-outdoor spaces invite guests to connect with the elements: the ocean, the tides, the sea breeze, the sun, the moon and the stars. 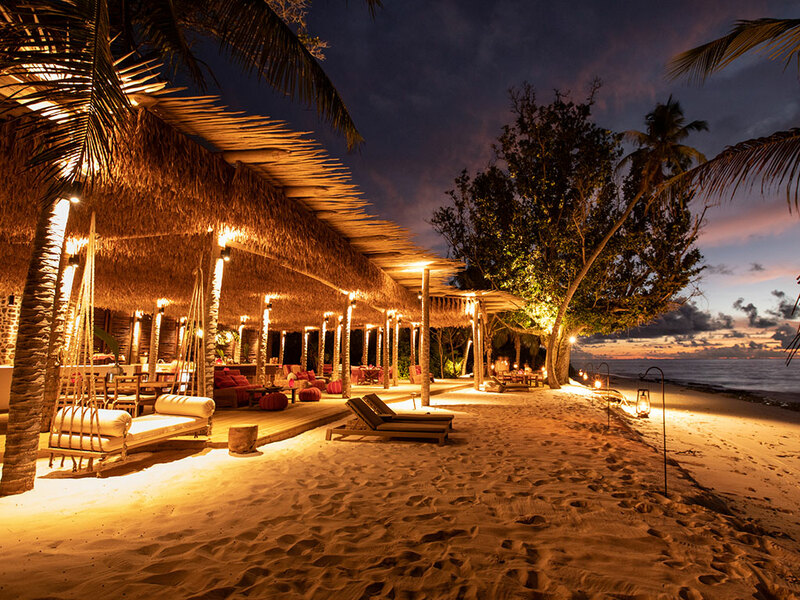 The Seychelles. 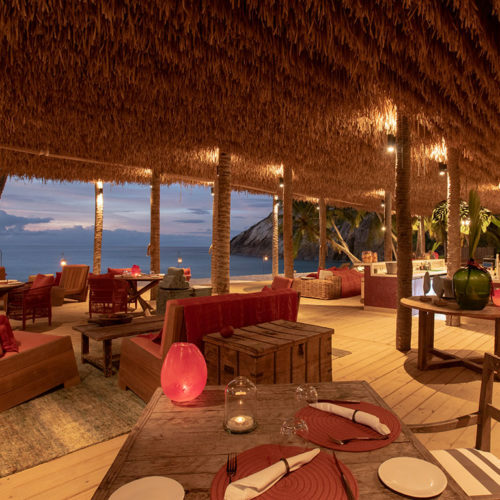 Perfectly positioned on West Beach, the bar is the best place on the Island to view spectacular Seychelles’ sunsets and celebrate the raw natural beauty of North Island. 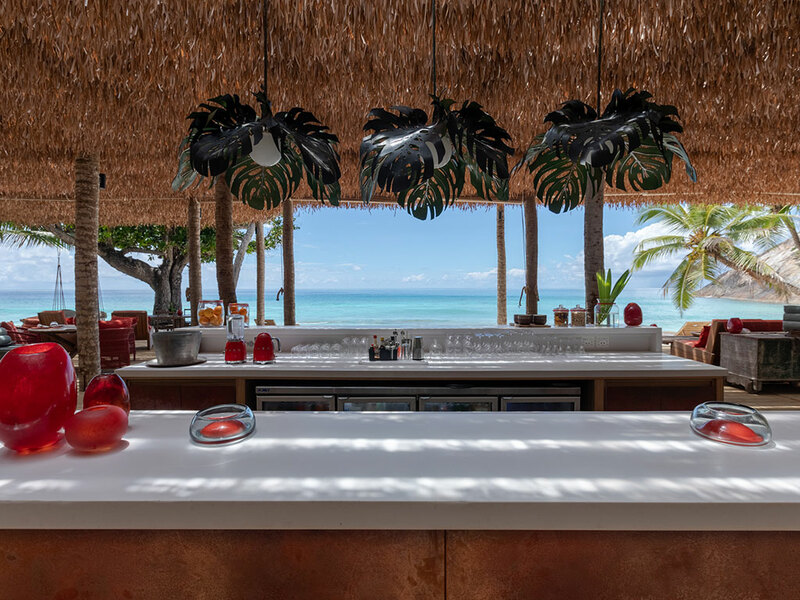 Boasting views over the expanse of the Indian Ocean, West Beach Bar glows as the sun dips below the horizon and its interiors are appropriately infused with sunset tones in deep reds and burnt oranges. 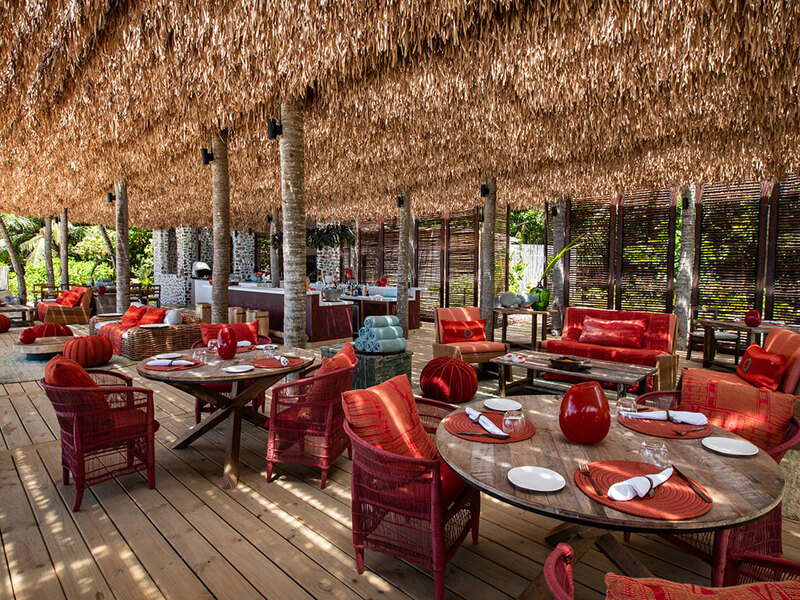 A soft hanging fringe of ylang-ylang roof ingeniously lets the light in and provides shade at the same time. 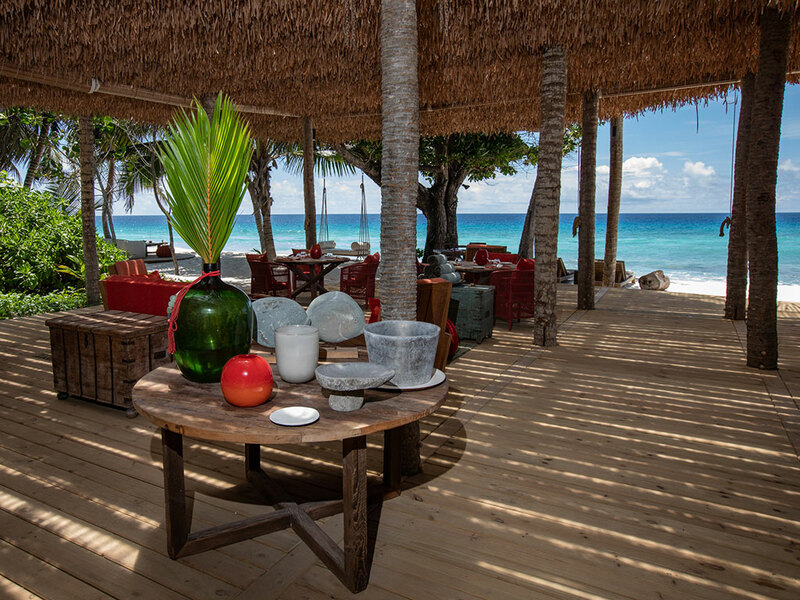 While authentic in its simplicity of design, West Beach Bar displays true textural sophistication. 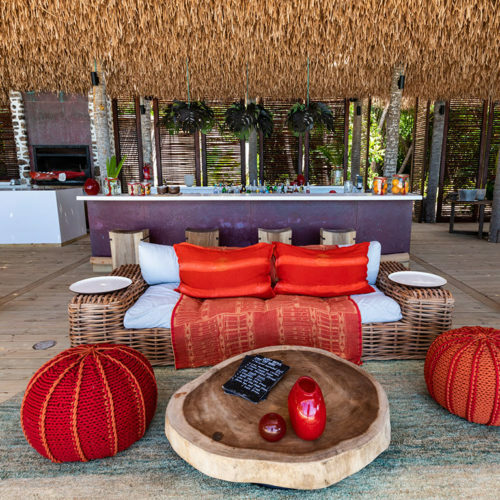 Rough-barked coconut tree uprights felled on the island contrast the copper bar, while weathered wood mingles with contemporary furniture, and hand-dyed linen cushions and woven rope ottomans are accented by hand-blown glass pieces by Henry Dean. 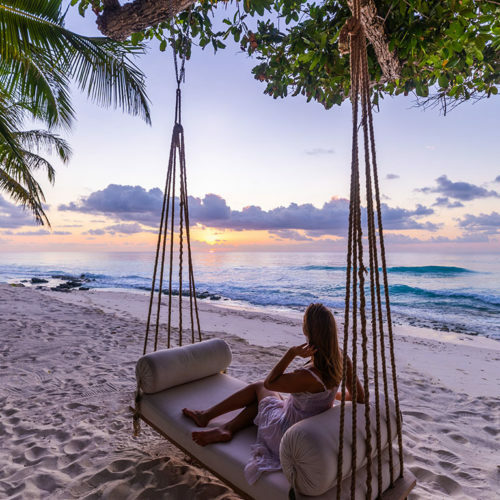 This is a place to while away the day in the Seychelles. The kind of place you come for lunch and stay for dinner. 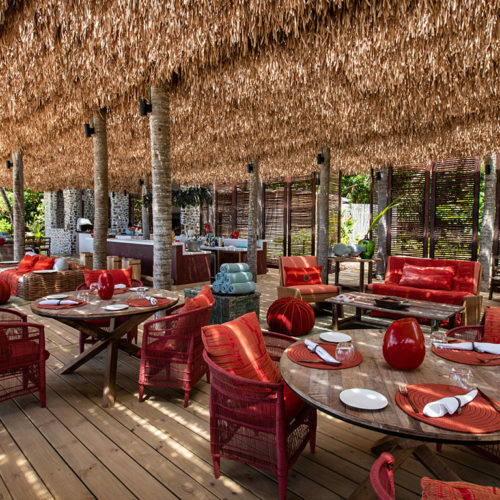 Featuring a barbeque and pizza-oven, West Beach Bar offers delicious, informal fare with chef’s suggestions that change daily. 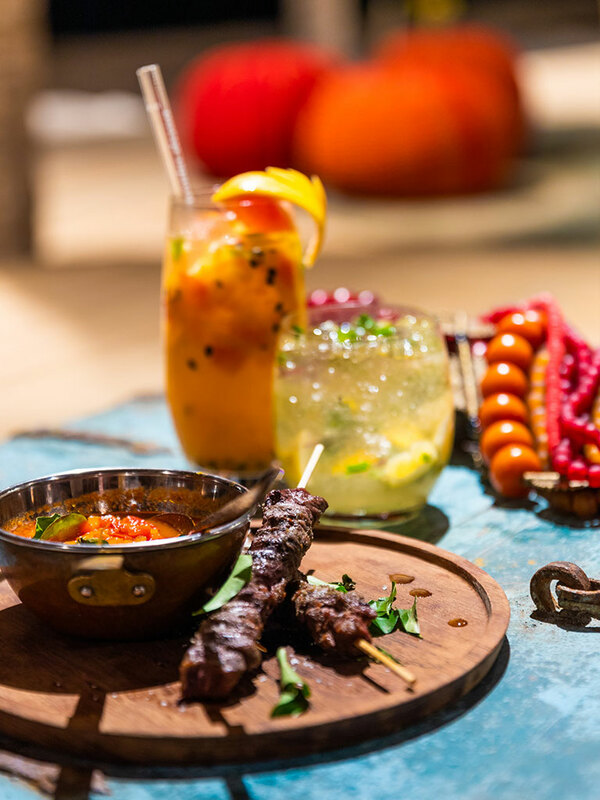 With an innovative take on a tasting experience, guests are spoiled and surprised with tapas, hot off the grill. 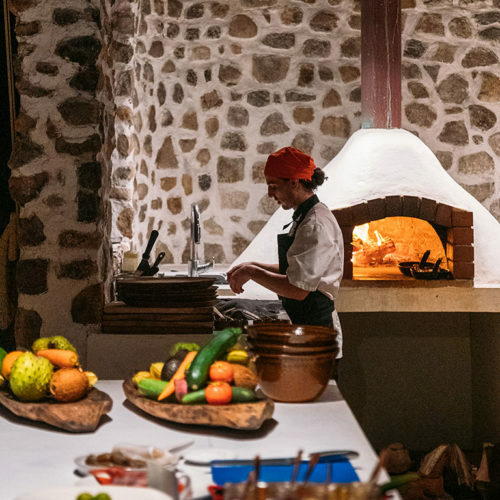 A relaxed form of tasting menu without the formality one would normally expect at a restaurant. 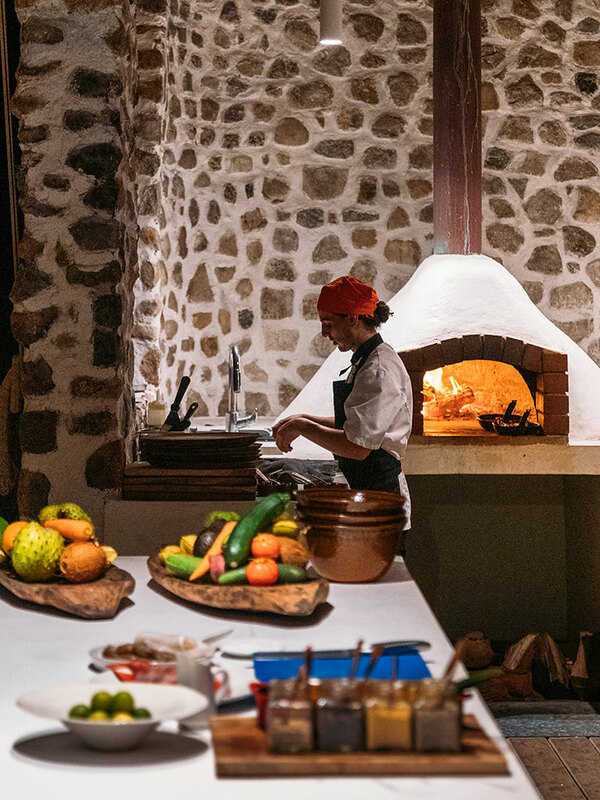 Guests can design their own wood-fired pizzas with North Island’s chefs or delight in sumptuous seafood barbeques accompanied by light, fresh side dishes. 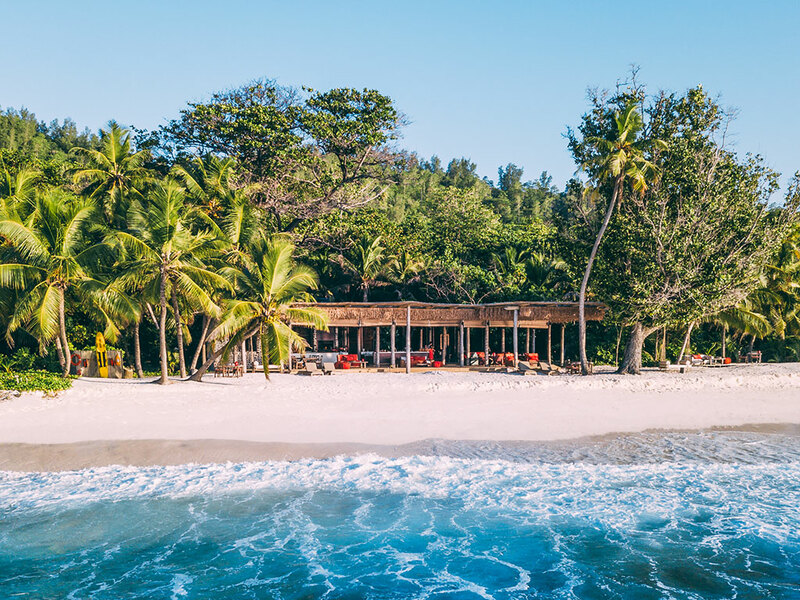 The Island makes use of its precious natural resources as much as possible, utilising sustainable seafood caught directly from North Island’s waters and seasonal ingredients grown locally on the Island. 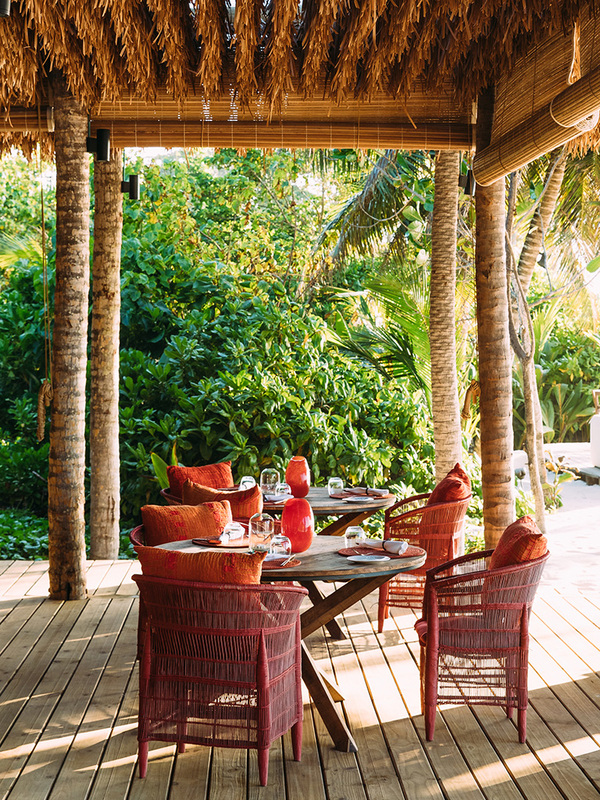 A fragrant herb garden welcomes guests at the entrance of West Beach Bar, which can be found in garnishes and in bespoke cocktails that are tailored to guests taste buds. 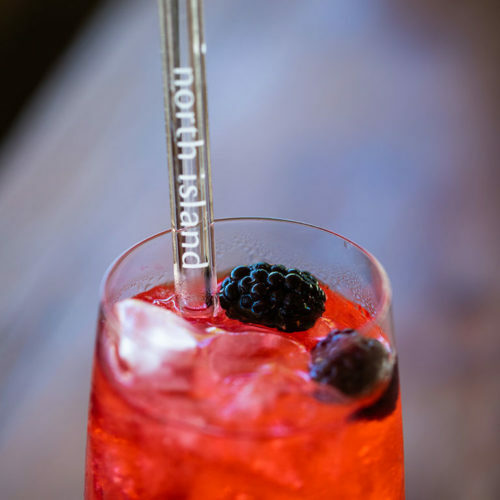 Uniquely, there is no cocktail menu in sight. 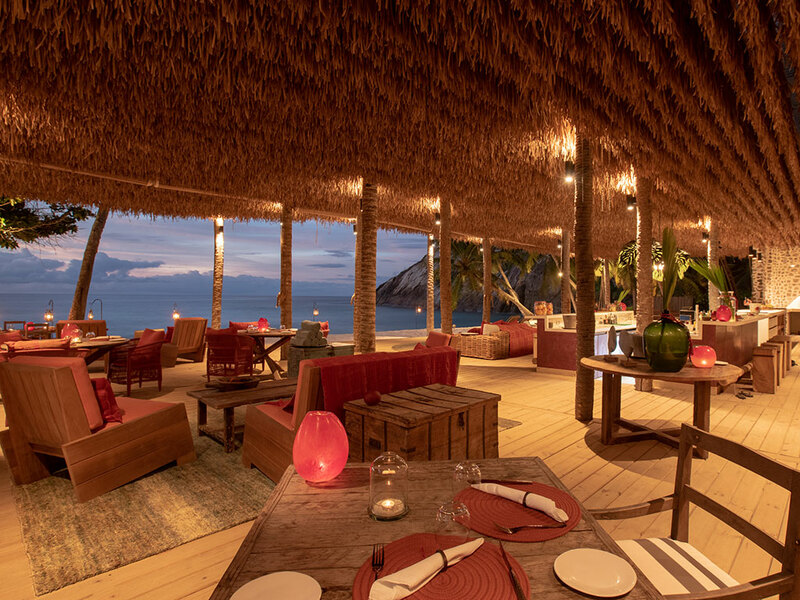 Guests are guided by the talented bartenders, who are well-versed in the classics and passionate about novel twists, using iconic flavours of the Seychelles such as limes, passionfruit and lemongrass to name a few. 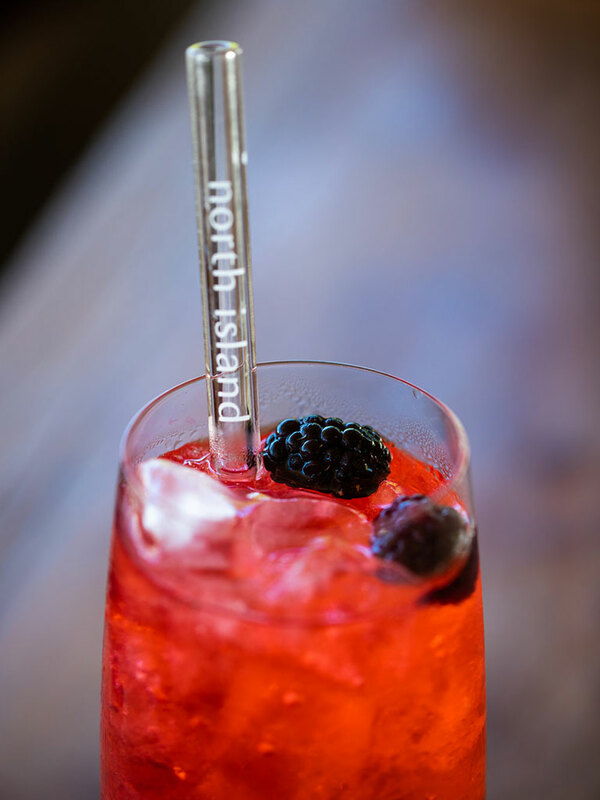 Everything on North Island is about personalisation, at every level of detail. 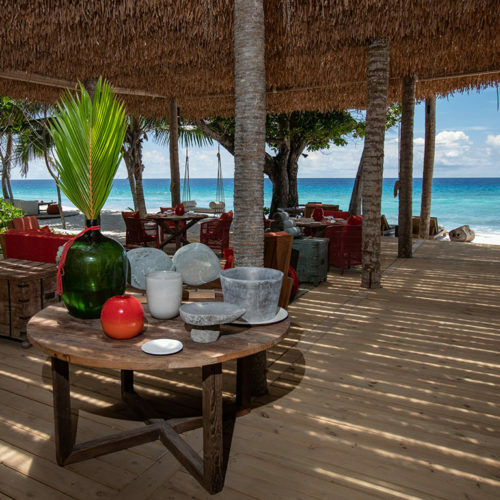 Dip in and out between the bar and the beach for a swim in the warm Indian Ocean. Pick up a pair of fins and snorkelling goggles, grab a kayak or paddleboard and take to the waters. Or do nothing at all. 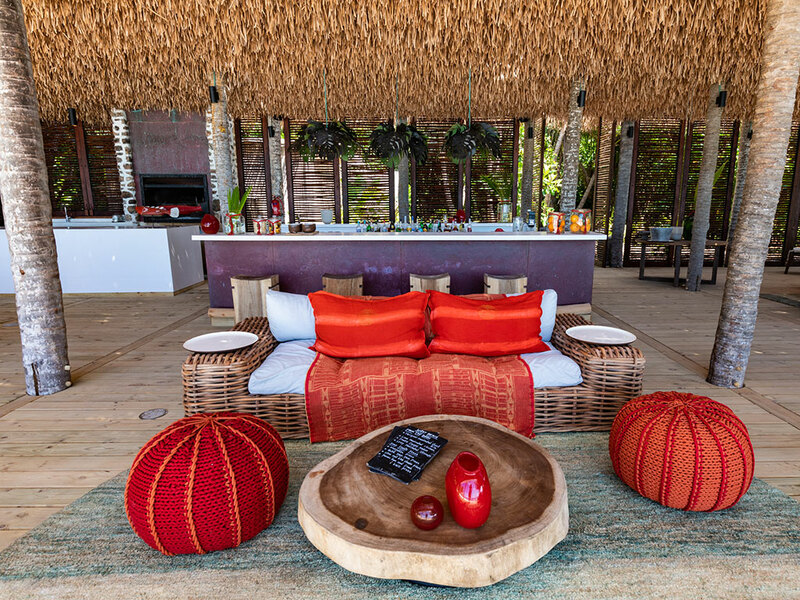 Comfortable loungers beckon you onto the beach and swinging chairs invite you to rest, repose and regenerate. 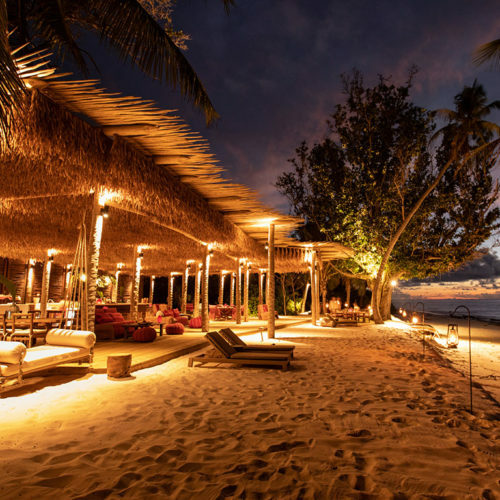 After a day well-spent in Seychelles, take a starlit walk across the beach and keep your eyes open for endangered turtles hatching on North Island’s private shores. For high-resolution images of West Beach, click here. 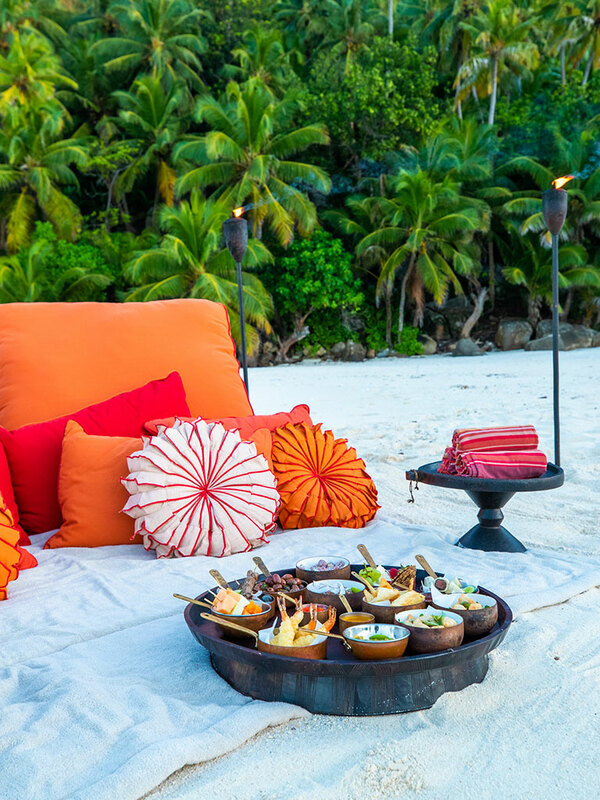 North Island is Africa’s most exclusive private island, situated 30km from the main island of Mahé, Seychelles. 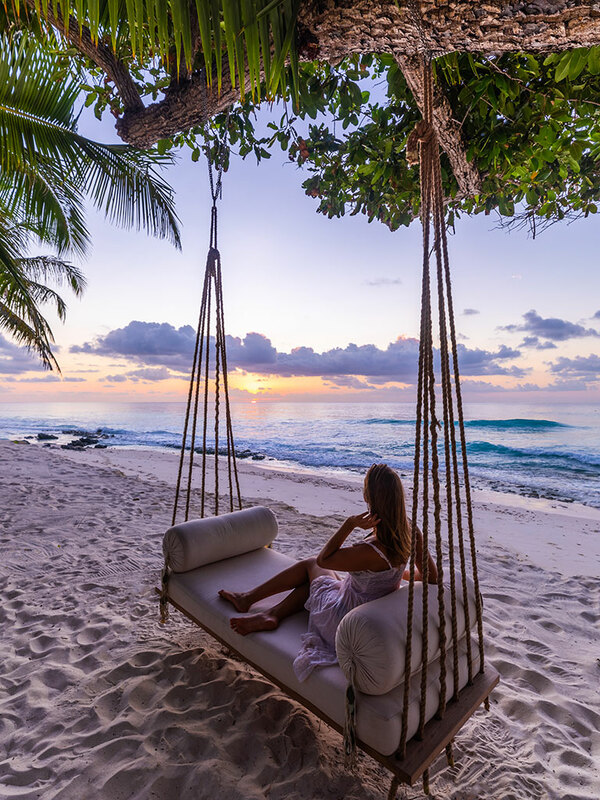 Extremely secluded with only 11 spacious guest villas, North Island is renowned for its luminous white beaches, filigree reefs and azure Indian Ocean. 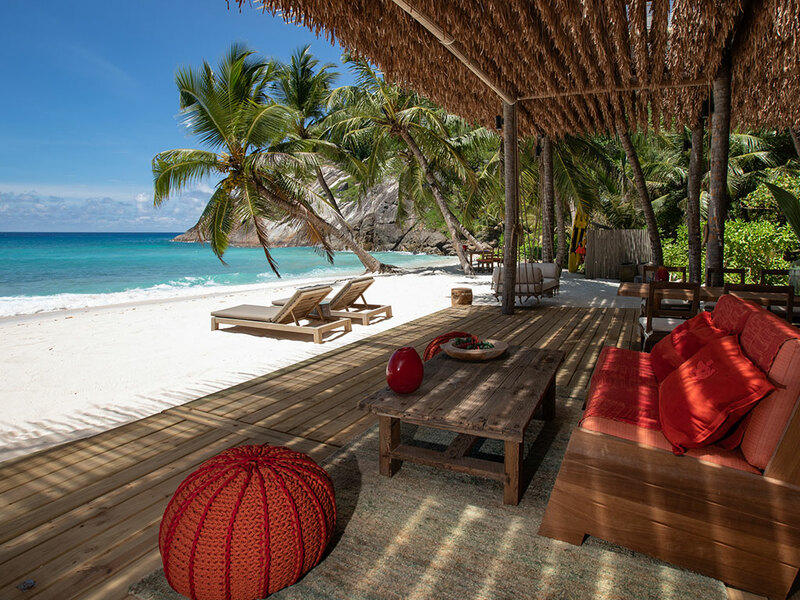 North Island offers an unrivalled experience where luxury, bespoke service and a generous all-inclusive offering combine to give guests the ultimate privacy and exclusivity. 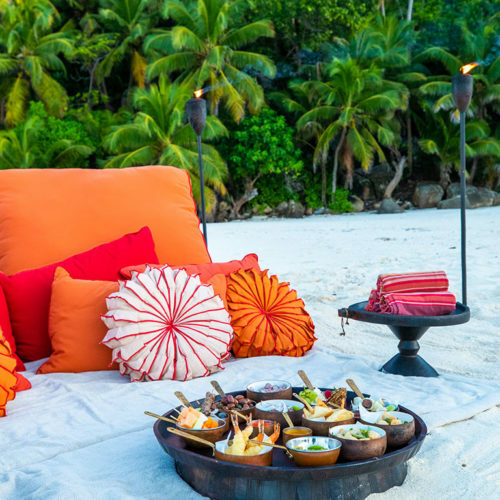 On land or in water, the choices on North Island are many and varied – from cool forest trails and mountain biking to snorkelling, diving, kayaking, fishing expeditions and romantic sunset boat cruises.